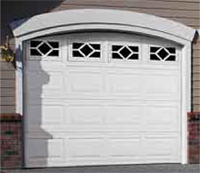 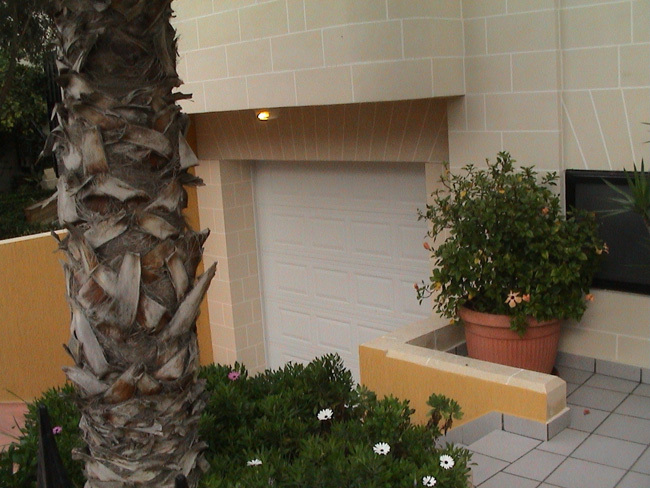 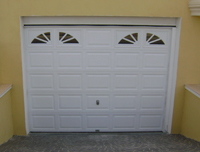 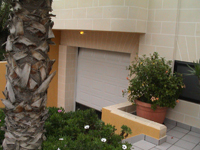 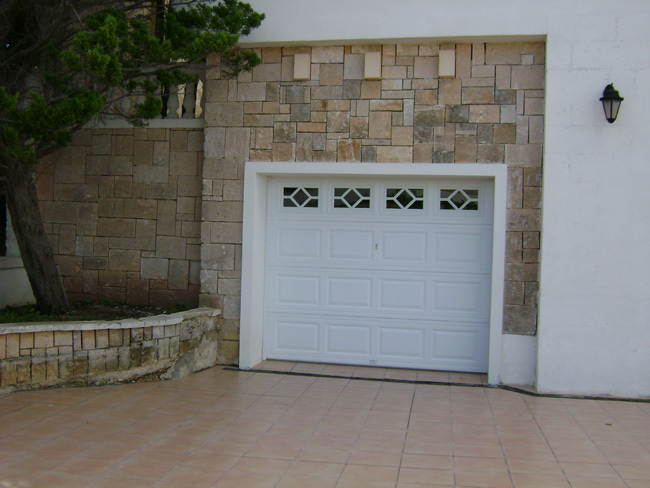 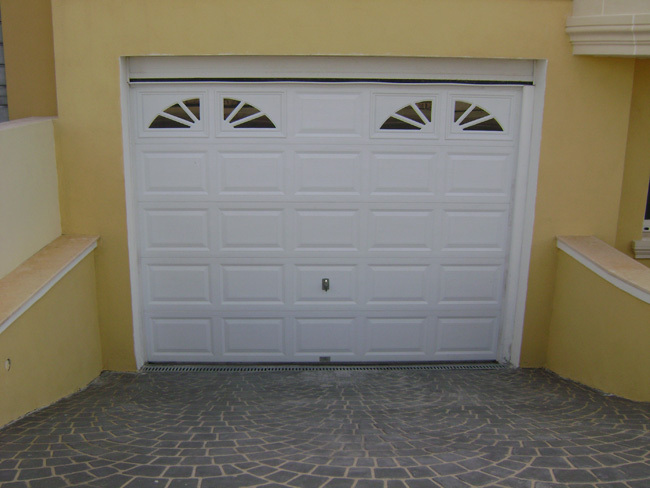 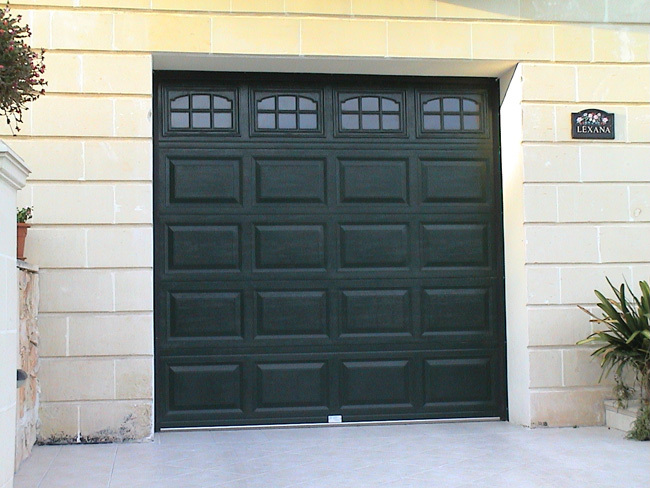 The newest addition to the Upwardor product line is the Stylistic 3000 Residential Garage Door. 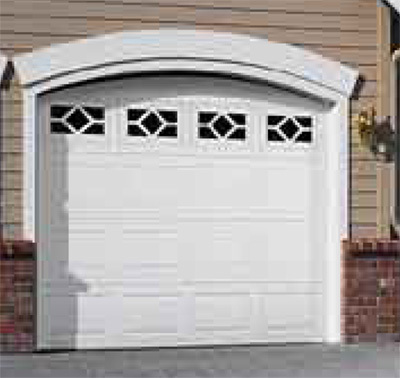 This door incorporates many exclusive features including "patented" pinch resistant joints, polyurethane insulation, a raised panel design, and pivoting brackets. 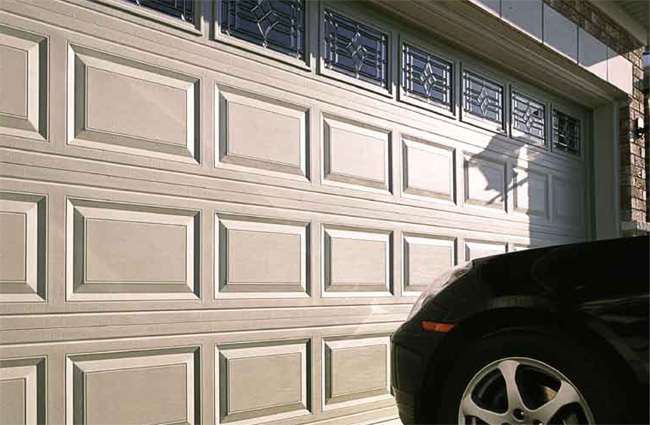 The Stylistic's unique design and innovative features have placed it at the forefront of the industry's latest trends- Stylish, Durable, and Safety. 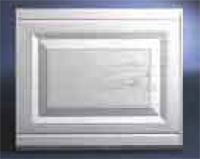 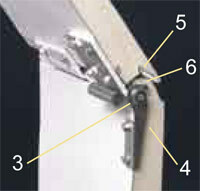 Roll formed pivoting chamber adds strength to sections and eliminates need for strut bars on most door sizes. 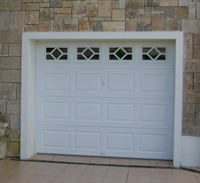 A multitude of glazing window and insert options available to add value to any home. 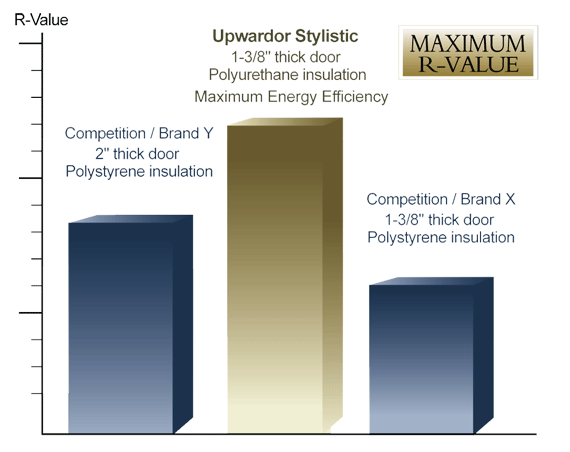 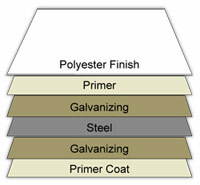 Polyurethane Insulation 100% CFC free Foam-in place insulation will significantly enhance panel strength and improve energy efficiency.